We supply manifold blocks for the use in wind turbines and hydraulic applications. 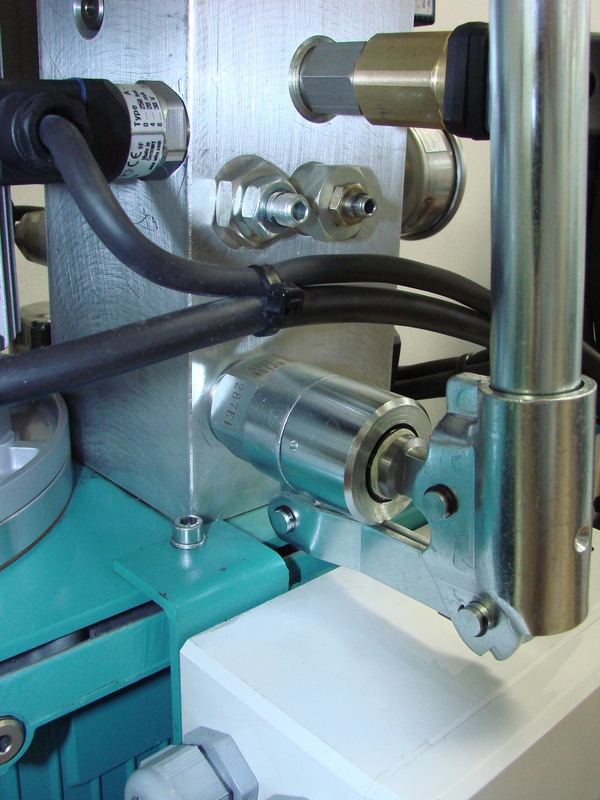 Our hydraulic manifolds consolidate and optimize machine control brake functions. The manifolds are flexible, compact, vibration-resistant, and very reliable in operation. Various control functions can be combined into a single manifold. 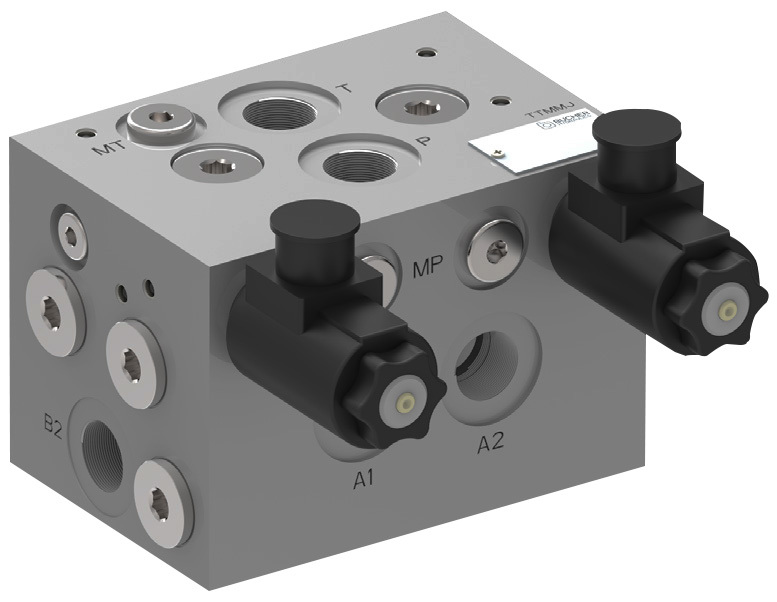 Whether you have the need for a replacement manifold or the design of a complete new manifold according to your hydraulic diagram, our engineers can assist you with finding the optimal solution, taking efficiency and safety into consideration. For each design, we manufacture a prototype and provide you with all drawings and certificates needed to ensure that the manifold functions as it should be. All manifolds are 100% circuit logic and function-tested. Can be manufactured in steel or aluminium design. Fittings, safeties, valves and accessory components can be included. We manufacture screw-in, cartridge-style, push or pull type hand pumps with two built-in checks to operate manifold blocks manually. The hand pumps are delivered including a handling kit to operate the hand pump. 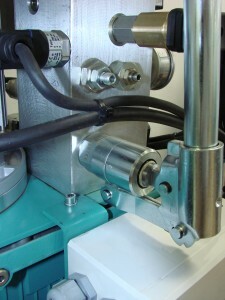 Push or pull linkage standard. Displacement up to 21,3 cc per stroke.